You can find our CDs in Music Corner, Ianos, Benaki Museum shop, Jazz Point and Reload record shops in Athens, in Lotus in Thessaloniki and in Musical record shop in Patras. Also you can buy them online on CDBaby.com (click on the covers below) and iTunes. 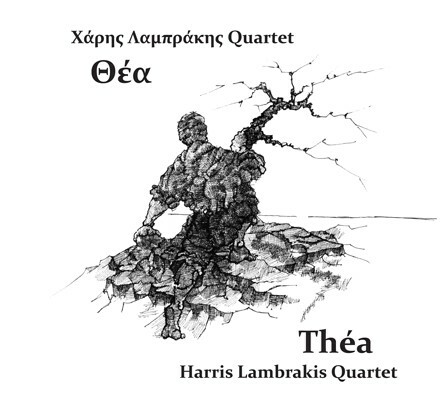 Théa was recorded on October 2007 in Athens, Greece (Studio Sierra) and was published three years later, in 2010. 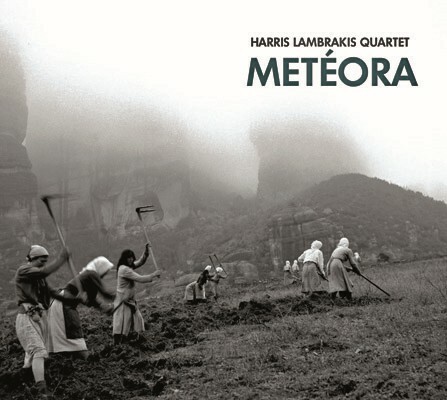 Metéora was recorded on May 2011 in Athens, Greece (Studio Sierra) and was published in October 2012.